Rated 5 out of 5 by Tomsde from Great Standard Editon Game This was a wonderful game on so many levels. 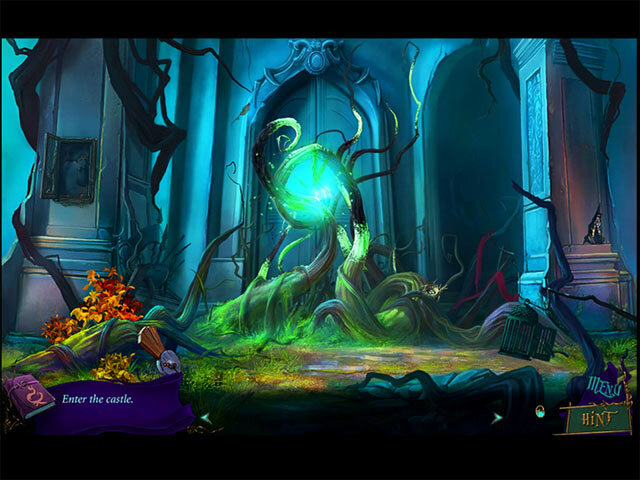 The artwork has a Disney-like animated style. Great score. By recent standards the unaminated characters may seem like a bit of a throwback but it didn't impair my enjoyment; but it's well worth picking up and playing. My only criticism would be that the mini-games offer little guidance, but you do have the ability to skip if you can't figure one out. Help Bluebeard's Son escape his father's curse--encounter interesting characters and enjoy the beautifully animated ending. Rated 5 out of 5 by tottin from Top-Notch for me! I truly enjoyed this casual game - with emphasis on casual! What I first noticed were some awesome sound effects. Voice-overs were great. Music was relaxing. Most mini-games were doable for me. Just loved it all around! I did have to play with my antivirus turned off though and sometimes the game wouldn't load. This is on Windows 10. Nothing I couldn't work around. From a casual gamer with over 1200 games. Rated 5 out of 5 by cejene from Good Game The music and graphics are good. Liked the HOS and mini games. Enjoyed playing this game. Rated 5 out of 5 by legalhelper from This is a good one! This game is really fun and beautifully drawn. Maybe a bit too short for my liking, but it didn't matter. I will definitely be playing this one again and again. 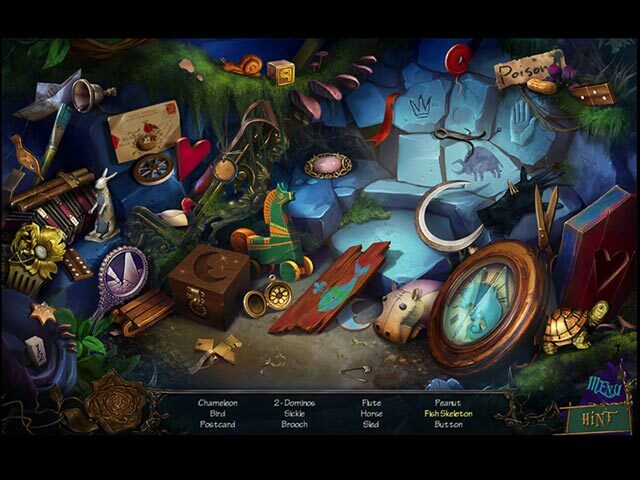 Rated 5 out of 5 by Kiandi from More Like Bluebeard's "Fun House" Don't let the name of this game fool you. It turned out colorful, fun and full of surprises! The graphics, music and game play were outstanding! The mini games were a bit challenging since a lot of them were new to me. I had a lot of fun playing this and I think this will make a great choice for someone who needs to cash in a Punch Code! Rated 5 out of 5 by LaComtesse from Elegant, charming...a real delight! 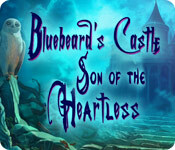 This is the second game in a series, the first being "Bluebeard's Castle" by Fanda Games. Both games are stand alone, although I rather liked playing them in order. 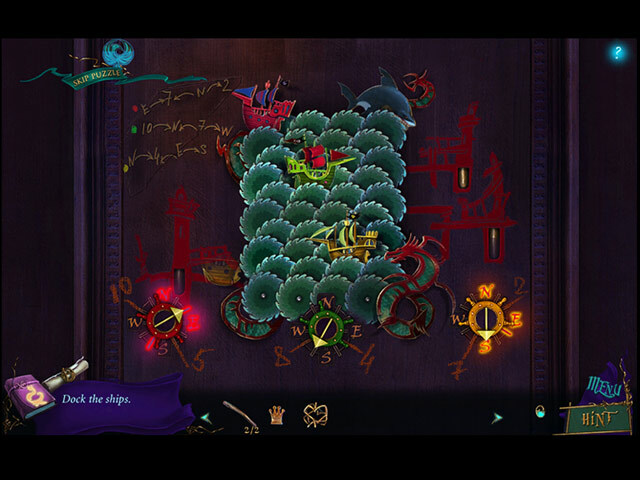 Other reviewers have already commented on the graphics and music, as well as the story line. I wanted to add how original the puzzles were. Both games are a delight from start to finish. In Googling "Fanda Games" I could only find these two, but I will certainly purchase any and all other games these developers release, they are that delightful! Rated 5 out of 5 by Dargonnoone from Hidden Gem I have given this five stars but would have given it more if I could. I got this game on a special offer and what a bargain that was. So much better than all the new games with lots of bells and whistles. I thought the storyline was excellent and the visual display was gorgeous. I never listen to the music so can't really comment on that. The HO games were just about the right level for me and generally I found everything after a good look. I enjoyed all the games and was able to complete most of them apart from a few that I skipped because I just couldn't see the way forward but they were in the minority. For me this game is a keeper that I will play again in the future. Rated 5 out of 5 by limniad from Stunning The quality of the art, music and writing is completely wonderful. It looks like it was produced by the same team as the Drawn series. I only wish it was a little more challenging, and a little longer.